This is a blank canvas awaiting your finishing touches! Large, flat lot with mature timber presents multiple homesites. Location is great with ease of access to GA 400 and local shopping. 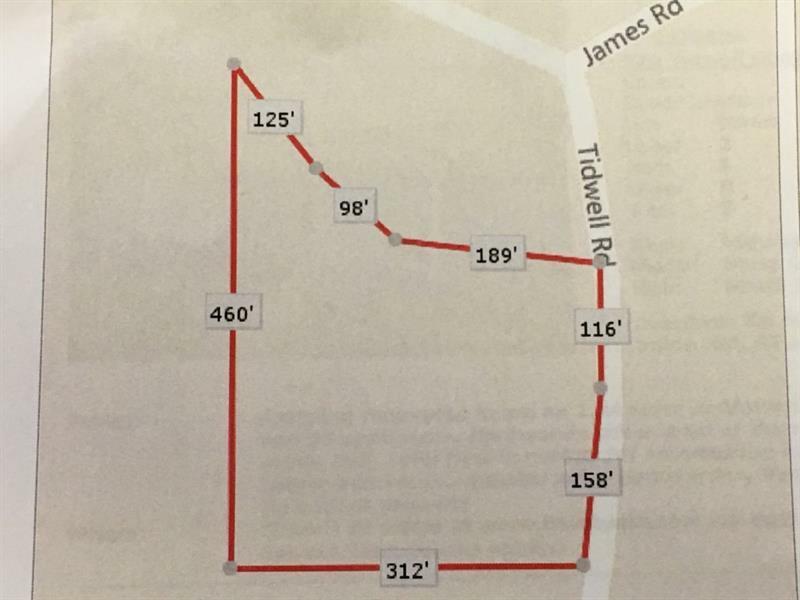 Feel free to walk lot and see just how much room this 2-3 acre lot has in store. Room for large home or could be subdivided. Also room for large equestrian barn or Urban farm. Small stream on North border with neighbor is tranquil. Build your dream home right here!